I am a huge fan of Chekhov. I've seen several of his plays performed in London, and I've read others. However, I do believe this is my first time seeing one of them adapted to the screen. 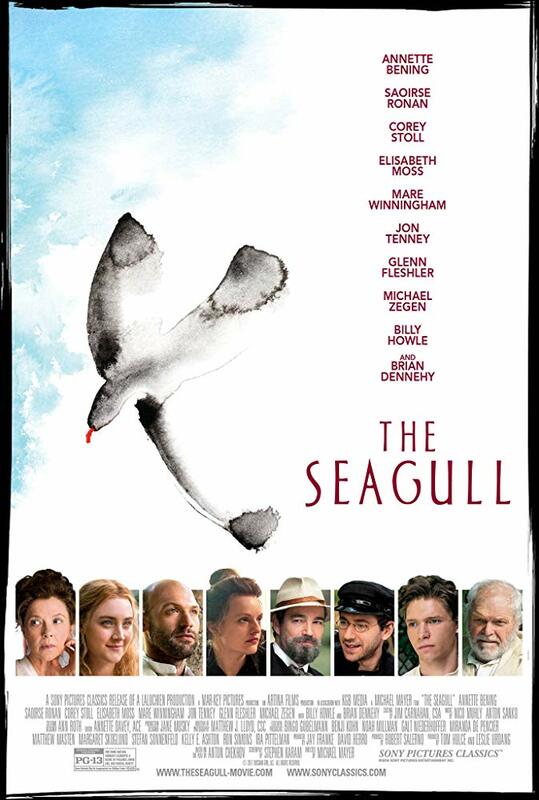 I had high expectations, especially considering the calibre of the cast, and I wasn't disappointed overall. Yes, there are some aspects that do work better on the stage, but I still enjoyed the atmosphere and performances in this film version. I thought the casting was spot on, and the movie was pleasing visually too. I particularly liked the use of close-ups, notably in the boat scene, when Stoll's Boris kept moving in and out of focus as he pulled the oars, making us feel like we were Nina sitting opposite him. 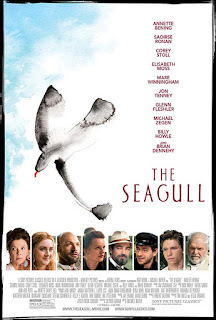 The Seagull isn't perfect, but it has plenty of good points and is a film I would happily rewatch, knowing I'd enjoy it as much the second time.